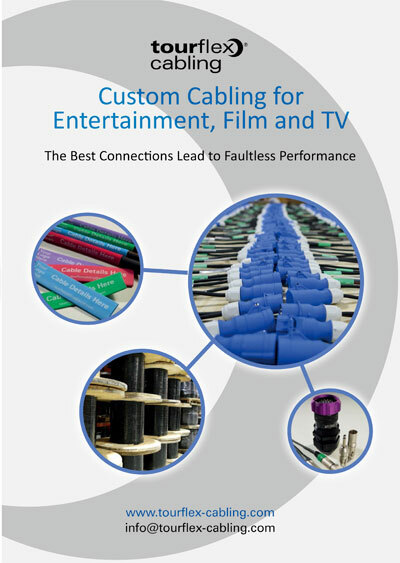 As the cable manufacturing division of A.C. Entertainment Technologies, Tourflex® Cabling has over 40* years of experience of manufacturing and supplying specialist cable assemblies for the Live Touring, Theatre, Events, Architainment, Architectural and Film and TV Industries. 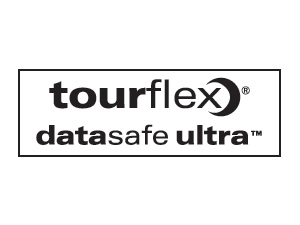 AC-ET’s ranges of Tourmate® connectors and Tourflex® cables are already well-known cable components in the industry. These assemblies combine a huge range of specialist connector and cable types, they can be of any length, and are often custom labelled or tagged for our clients. The range of applications includes single phase and three phase power, lighting control, data, audio, video, rigging control and specialist Film and TV. We regularly assemble over 6,000 cables a month and use over half a million metres of raw cable a year. By manufacturing exclusively in the UK and holding large and varied stocks of components, we can turn around large orders quickly and can often supply next day for emergency orders. All our assemblies are tested before despatch because we know a single faulty connection can be disastrous for the show, and that quality and reliability are of paramount importance. So whatever your Entertainment cabling needs, feel free to give us a call or send us an email.